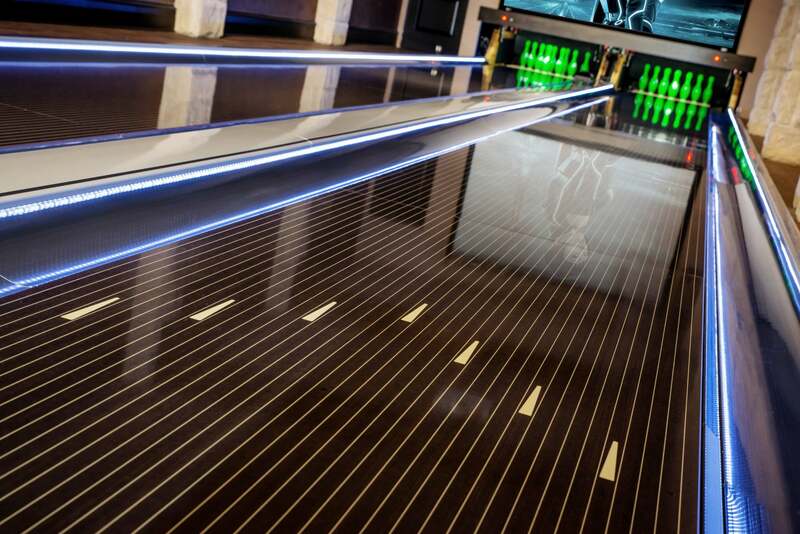 While all bowling alleys may appear similar, when you start checking "under the hood," you'll discover a wide degree of durability, functionality, and overall quality among different manufacturers and installers. Fusion Bowling hand-picks components that are most appropriate for resort amenities and private homes—our typical customers. The list below isn't exhaustive, but offers some highlights. 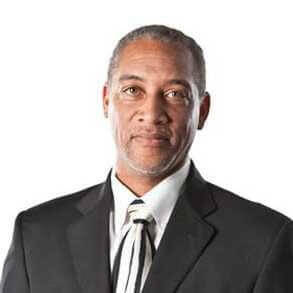 We try to select products that are both user-friendly and have the highest level of reliability. This approach results in the best bowling alleys on the planet. 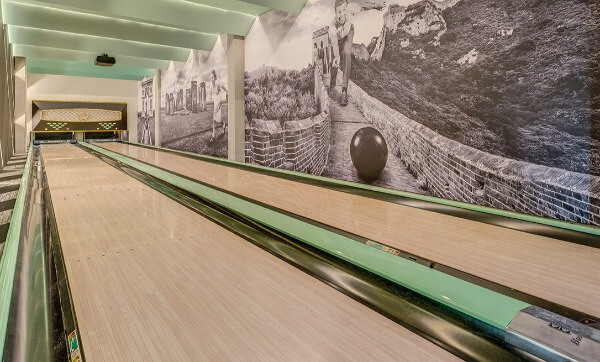 Even though we specialize in projects in private residences, our lanes are Brunswick Anvilane™—the same extremely tough, high-performance, product you'll find in modern commercial bowling centers. We use a diamond embedded German-made circular saw blade (several hundred dollars apiece!) to cut this tough material, and leave it with a smooth edge. We use a machinist's fast-bubble level to get the cross-lane tolerance to between 20 and 40 thousandths of an inch! The pinsetter is the #1 most important part of any bowling alley. Unlike public bowling centers, our homeowner customers don't have a mechanic on staff, so pinsetter reliability is a huge factor.  Brunswick's StringPin and GS-X™ models are the highest rated, most reliable machines in the bowling industry in their respective categories. We do NOT sell refurbished pinsetters or cheap, inferior knock-offs. 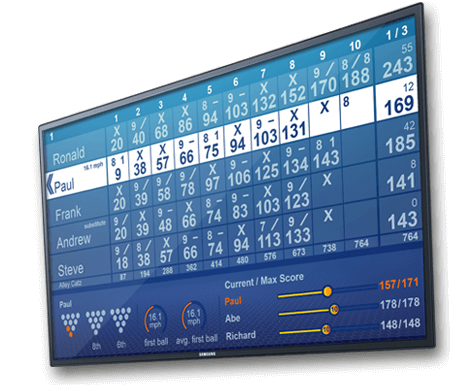 Brunswick SYNC™ is the bowling industry's first cloud-based scoring system. Store individual bowler profiles and stats online, update operating software automatically, and communicate with technical support remotely, all via the Brunswick Cloud. Our scoring monitors are not TVs... 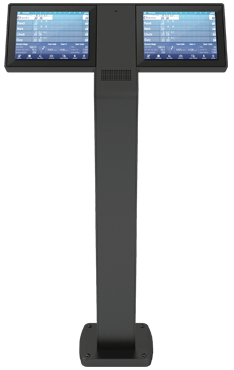 They are technically known as commercial standalone signage displays. Not only are their internal components better, but they wake up automatically with the bowling scoring system. This means, among other advantages, you don't need to search for a remote—one less step to start bowling. 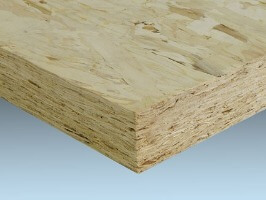 We use Richwood's heavy duty 1.5" thick Timberstrand™ panels, which are a laminated strand lumber (LSL) material. These beefy panels are extremely flat, and weigh about 350 pounds apiece. 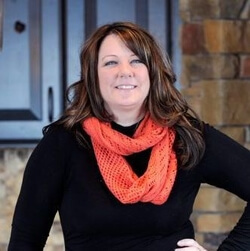 We do not use MDF, particleboard, or plywood for our underlayment, which do not deliver the long-term levelness or durability required in quality bowling lanes. The core of these pins are made from the finest kiln-dried hardwood maple. 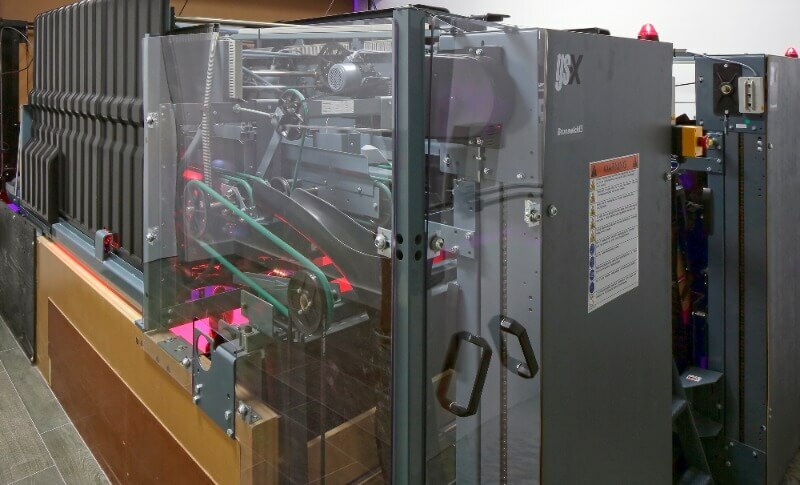 The lock-in anti-slide base enables easier pin fall and higher scores. The compression molded DuPont™ Surlyn® ionomer resin shell maximizes bounce and durability. 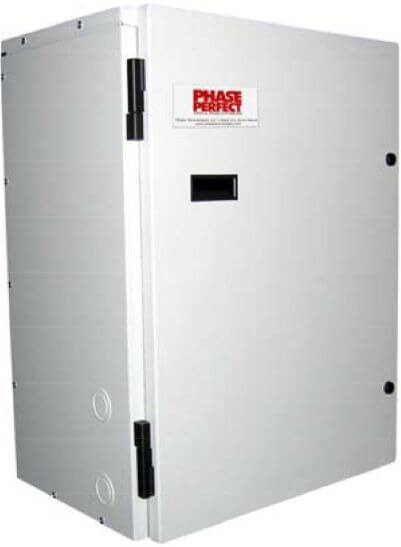 Since three-phase power isn't available to most single-family homes, we provide a digital, solid-state phase converter that is much more energy efficient and quiet than traditional rotary phase converters. 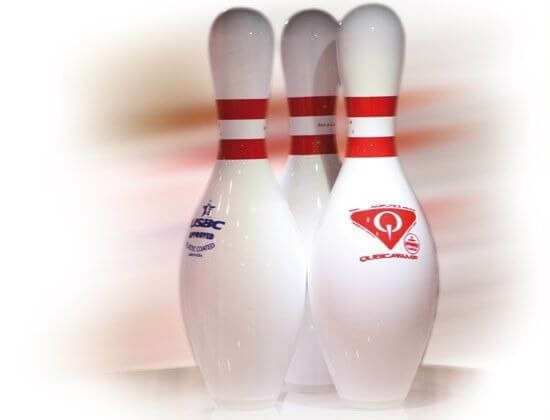 It is installed in such a way that it powers up automatically with the pinsetters, eliminating steps and simplifying the process for the bowler. 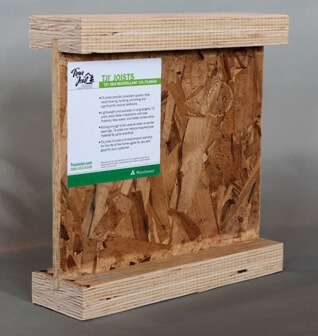 Our under-lane structure is built using Trus Joist® TJI® joists from Weyerhaeuser. These engineered products are straighter and stronger than the traditional dimension lumber often used in the industry. 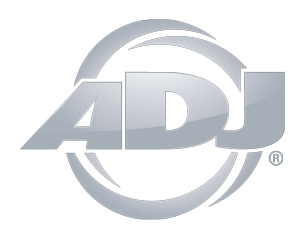 We use a variety of professional monitor mounting brackets from Peerless and others, depending on the specific requirements of each unique bowling room: ceiling mounts, wall mounts, truss system, tilting, rotating, etc—the best product for whatever the situation calls for. 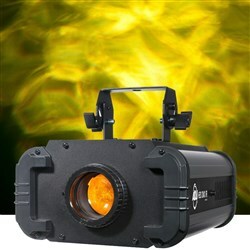 Professional DJ and nightclub light fixtures from ADJ create cool ambiance or an exciting party atmosphere. Glue isn't exactly the most exciting part of bowling alley installation! But it's one more example of how we are OCD about every detail. Normal construction adhesive doesn't meet our standards. We go with Loctite® PL® Premium® polyurethane adhesive, which is three times stronger than similar products.